Your Key to Quality Real Estate Sales in the Ocean City Area! 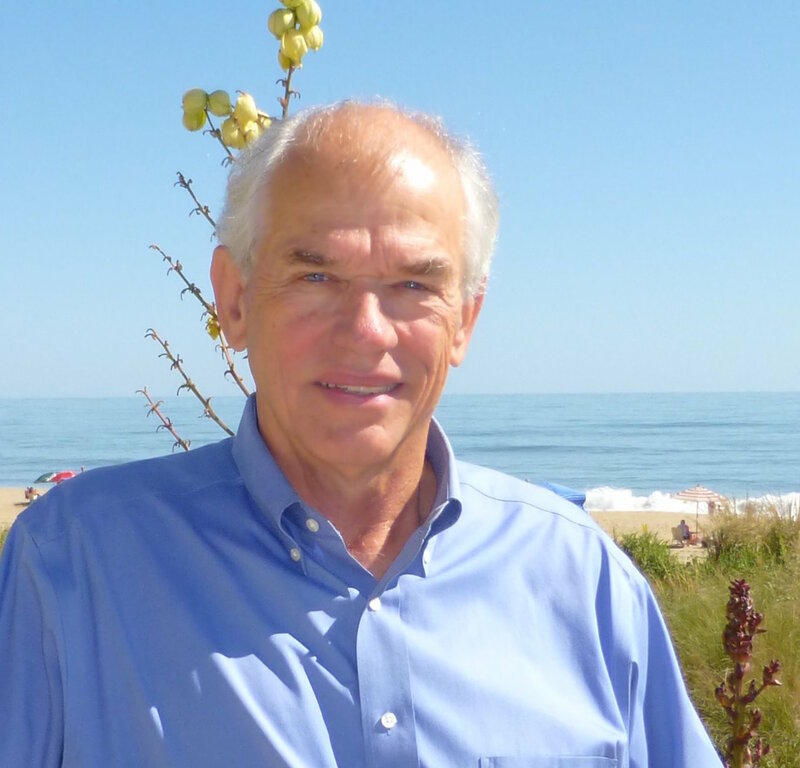 Real Estate Experience: Since 1982 in the Ocean City Maryland area and surrounding markets. Associate Broker since 1984. Educational Background: GRI, CRS, B.S. Degree East Tennessee State University. Post Graduate work University of Tennessee Business. Professional Achievements: Licensed MD & DE, Multi Million Dollar producer since 1983.